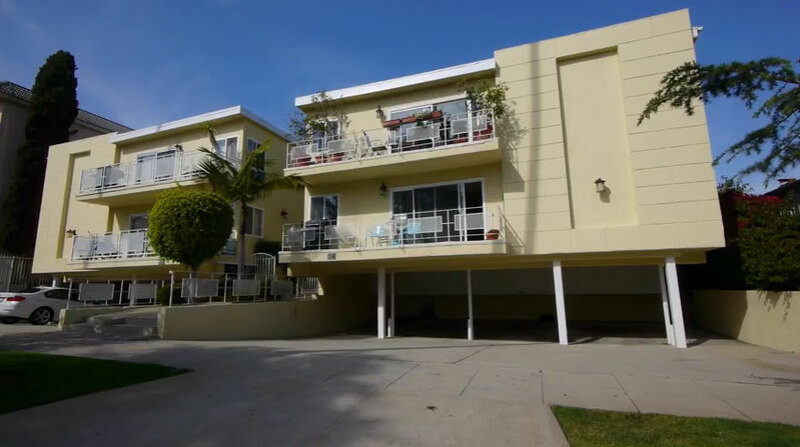 The city of West Hollywood does not currently have any mandate for the retrofit of wood-frame soft-story buildings or non-ductile concrete buildings. However, work is underway to identify existing vulnerable buildings and develop a seismic retrofit program intended to reduce the risk of earthquake-related damage and ensure life safety in the city’s commercial and multifamily buildings. The proposed ordinance that was presented to the West Hollywood City Council on August 15, 2016 can be found here. Finalization and adoption of the ordinance has been postponed to allow for further outreach and education to building owners. The West Hollywood staff recommended that the ordinance become effective in July 2017. See the links on this page for information on the program’s progress and key dates. The municipality has developed a two-phase program intended to take a proactive approach to earthquake hazard mitigation. Phase One of the seismic program involved a comprehensive survey of existing buildings to identify vulnerable structures. The results of the seismic retrofit survey (Phase One of the program) indicate that there are an estimated 780 buildings in the City of West Hollywood that meet the requirements above and fall within the scope of the soft-story ordinance. The West Hollywood wood-frame soft-story ordinance has been proposed to be carried out in phases. Upon adoption of the ordinance, the timeline for compliance for each unique structure begins following distribution of the Notice from the Building Official to Building Owners. Notices are expected to be issued according to the priority levels outlined below. The proposed ordinance for the City of West Hollywood requires that wood-frame soft-story building retrofits adhere to the timeline shown below upon adoption. The timeline for each building type is initiated following service of the Notice to the Owner. Notices will be delivered in phases according to the priority levels outlined above. It is the upgrade of an existing building to mitigate structural deficiencies that may potentially cause catastrophic damage to a building in the event of an earthquake. What are the benefits of performing a seismic upgrade? While no building is absolutely earthquake-proof, the City is taking these precautionary measures to lessen the potential for catastrophic failure of our existing buildings. Retrofitting existing buildings will protect the safety of the people who live and work in West Hollywood, and lessen the economic impact following a major earthquake. 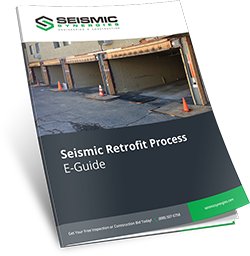 How is the City of West Hollywood developing the Seismic Retrofit Program? The initial phase: includes surveying and categorizing of all buildings located in the City. The second phase: will utilize the information collected from the building survey to develop the seismic retrofit program and related ordinance to reduce the seismic risk to potentially vulnerable buildings. The third phase: Adoption of the ordinance and implementation of the Seismic Retrofit Program. How will I know if my building will be subject to the ordinance? The inventory of buildings that will be subject to the recently adopted Ordinance is currently under review and being reconciled with the specifications of the Ordinance. Information will become available when the building data has been finalized. How much does a Soft Story Retrofit cost? A recent cost study analysis conducted by the City’s Consultants indicates that a majority of soft-story retrofits are estimated to be within the range of $40,000 and $160,000. How much will owners and tenants be required to pay? In June 2016, the City hired a consultant to research what other cities are doing with respect to pass through provisions. The City is currently reviewing this information with the Consultant. Potential pass-through options will be presented to the City Council in the near future. Regular updates will be provided on this webpage.